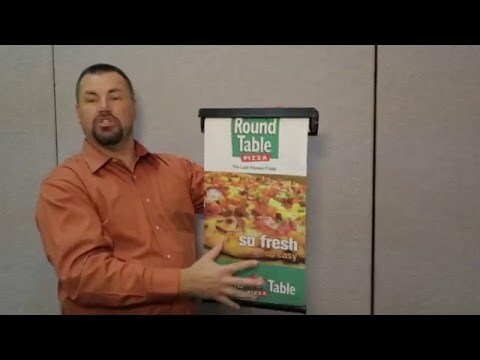 Custom Roller Shades - Blackout, Bamboo, Fabric, Vinyl & more! 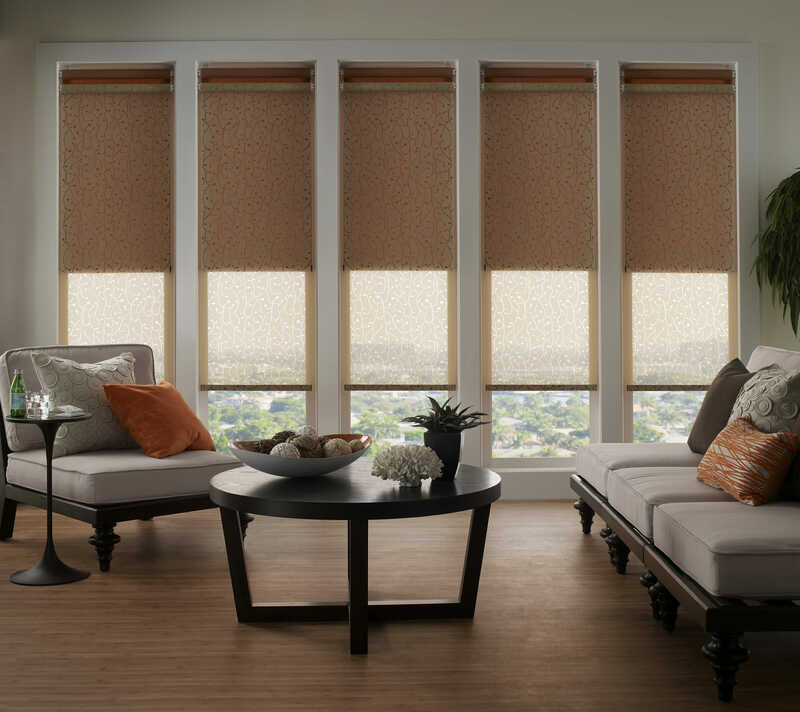 Roller shades provide privacy with a creative and eye-catching feel and are right for every decor. Raise and lower in one smooth easy motion. Rich in character! 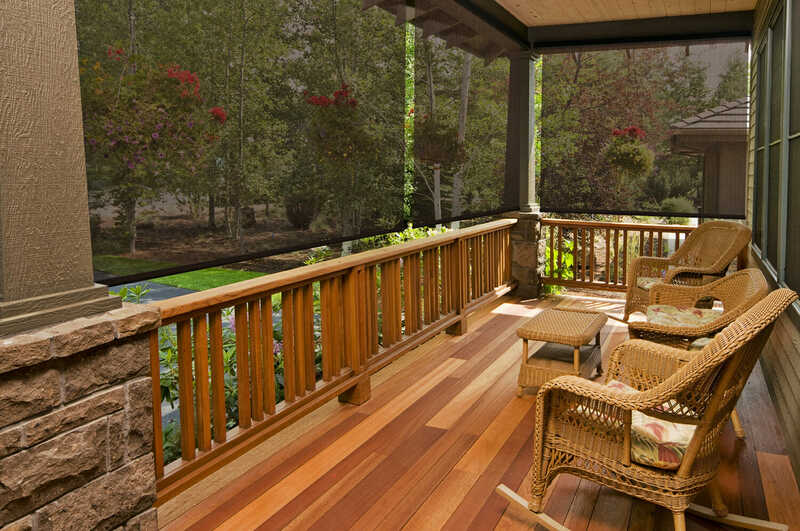 Use alone or with a complimentary window treatment like a drapery panel or cornice box. Roller shades have become quite the window treatment trend due to their clean, sleek look, simple operation, and versatility. 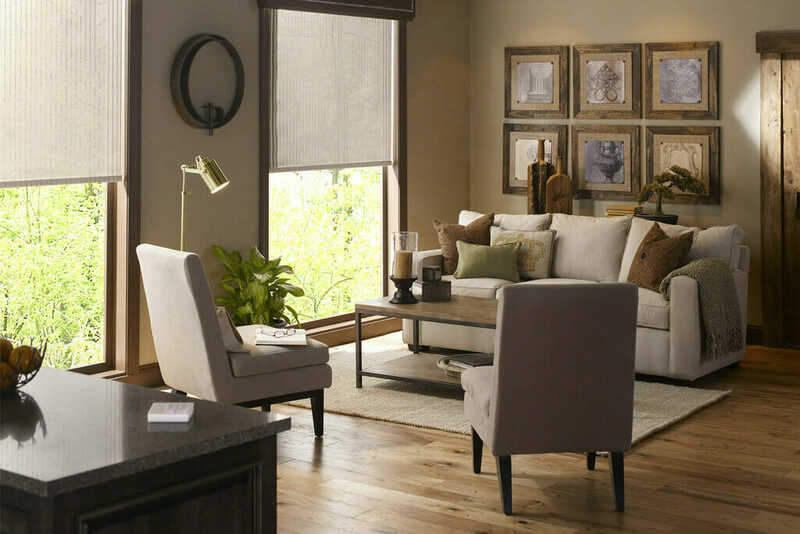 Many people have bad connotations when it comes to roller shades because they think about the old ones that use to roll and flop around the window, but that’s not what 3 Blind Mice offer today. 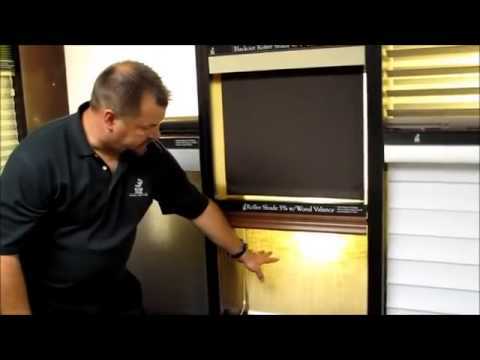 This type of window shades are built by attaching the fabric, vinyl or solar screens to spring-loaded or motorized rollers, conventional roller, and solar shades are now offered in a wide range of styles, colors, textures, and patterns that can be custom built to match any home’s décor. 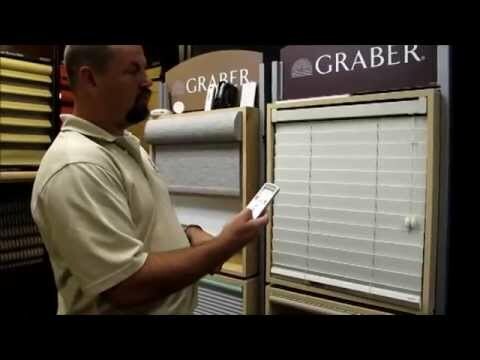 Motorization helps your roller shades & other window coverings last longer because the wear and tear associated with manual pulling and tugging goes away. 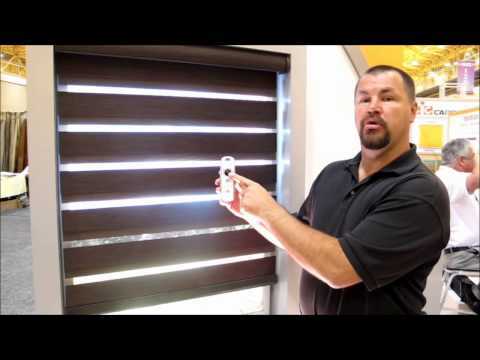 Today’s motorization systems also offer a variety of remote control options, and vendors like QMotion now have Apps to control your window treatments from your iPhone, iPad or Android device! 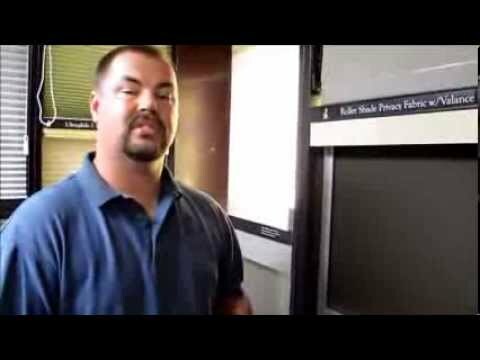 Learn more about motorized window coverings. 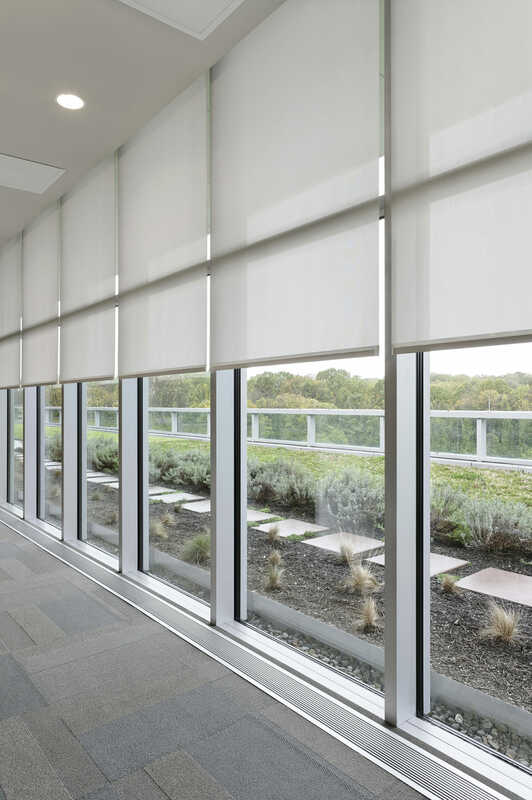 Most roll shades come with a variety of fabric choices that allows you to control the amount of light you let in while affording different degrees of privacy and controlling the amount of solar heat you can prevent or retain. 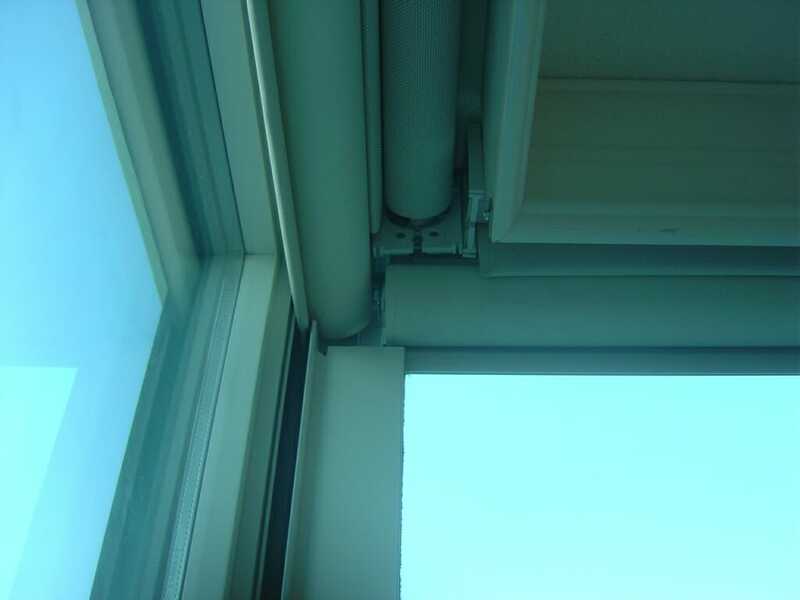 Typically, the shades are inside mounted so it does allow a certain “halo” effect around the edges of the blinds. 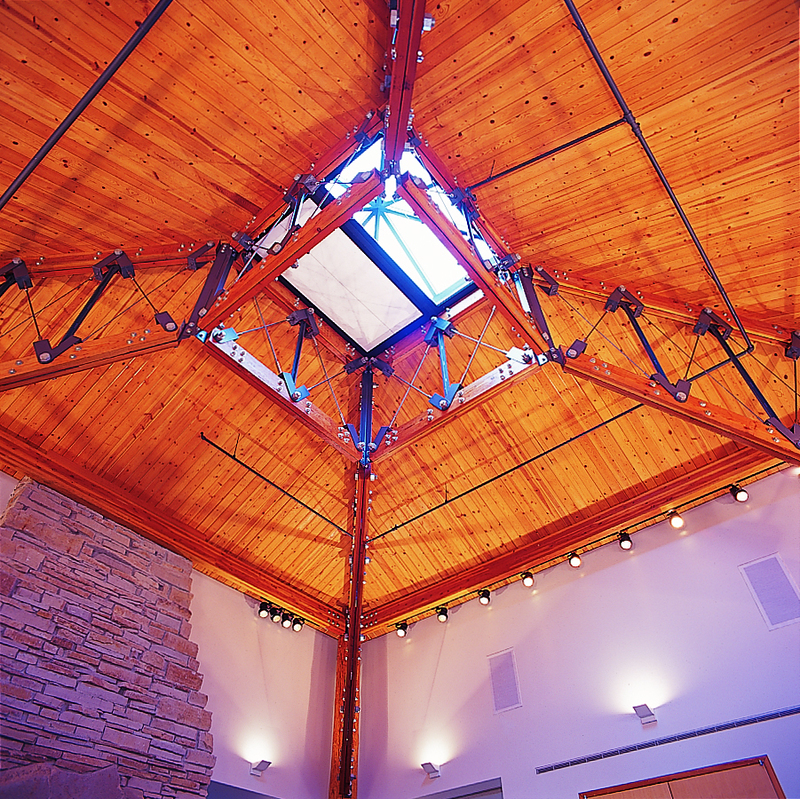 To eliminate this “halo”, you have several options: a blackout track system that runs along the edges and bottom of the shade, an outside mount that overlaps the sill or drapery side panels. 3 Blind Mice cares about the safety of your children (and pets), which is why we offer a variety of child-friendly shades that provide a safe environment for your children. 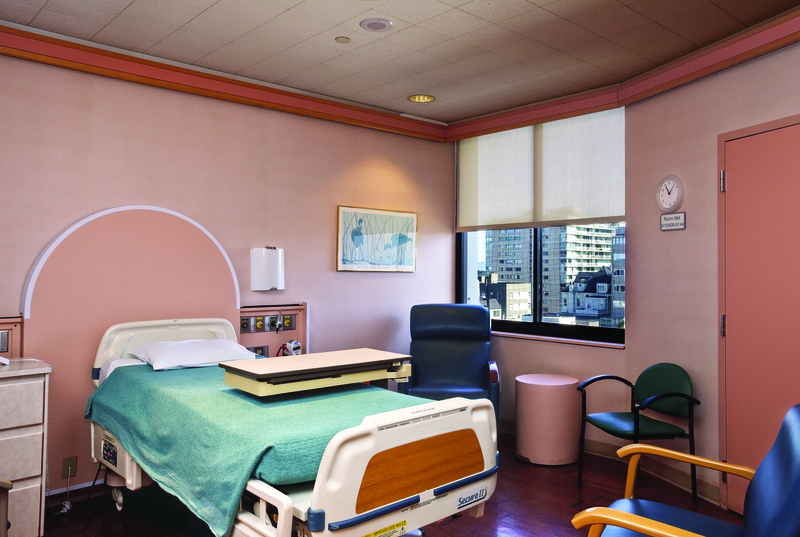 For more detailed information, please view our blog on child-safe window treatments. 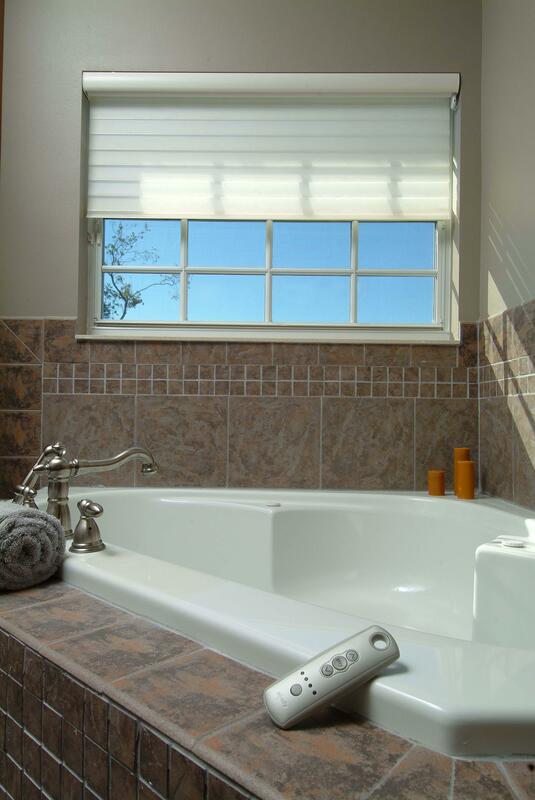 Modern roll shades raise and lower in one smooth easy motion or can even be motorized for an easier operation. 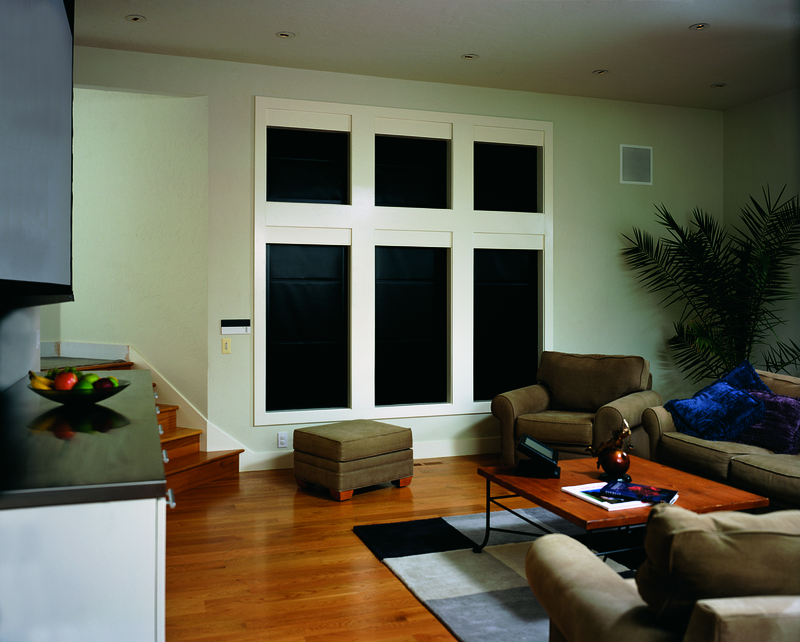 Because of their sleek, minimal effect when raised, they are a wonderful way to add a simple, understated design element to any room in your home, and can be used alone or with a complimentary, multi-layer window treatment by adding drapery panels, valances or cornice boxes to give your window design an even more dramatic look. 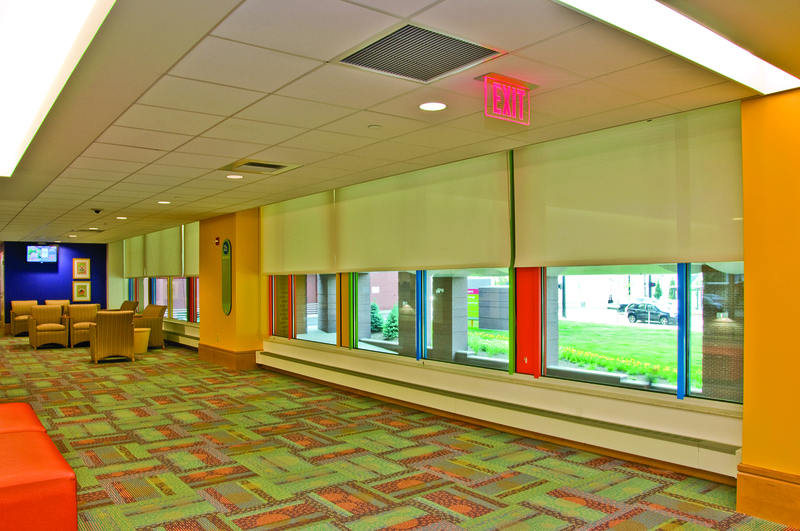 Draper Manual FlexShades with Phifer SheerWeave® SW2400 fabric (3% open) at Children’s Hospital of Pittsburgh.